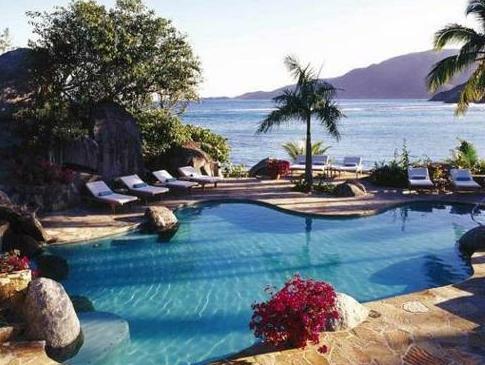 Featuring 7 beautiful beaches accessible only by sea, this tropical resort on Virgin Gorda includes a cliff-side spa overlooking Little Dix Bay. On-site restaurants are also available. 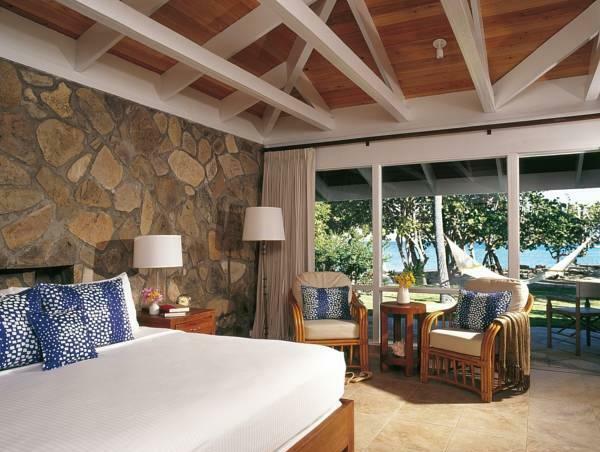 Each bright, exotic room at Rosewood Little Dix Bay features a view of the ocean or gardens. 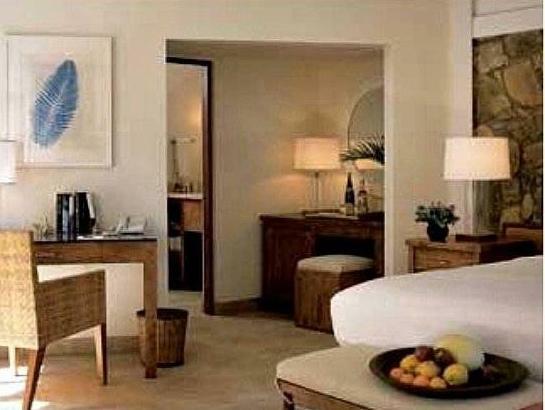 A minibar, a refrigerator and a CD player are also included. The upscale Sugar Mill restaurant serves fine cuisine including glazed grouper and Himalayan truffles. The Pavilion restaurant features a large daily breakfast and the Beach Grill offers a variety of cocktails and appetizers. 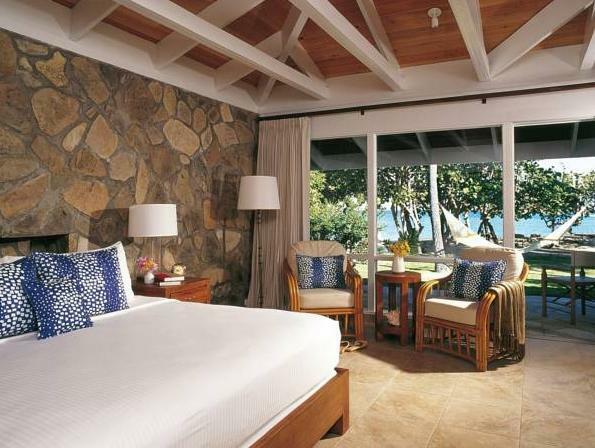 An on-site fitness centre with flat-screen TV and exercise classes is open to all guests of Little Dix Bay Rosewood. 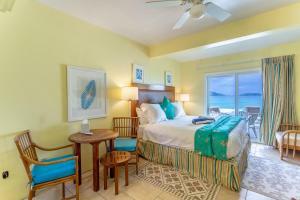 Free nightly movies as well as tennis and snorkelling lessons are also provided. 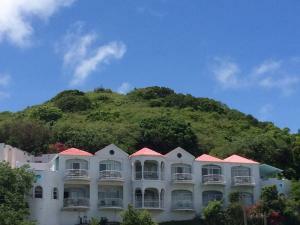 Devil’s Bay National Park is less than 5 km from the resort. The Nail Bay Sugar Mill Ruins are less than 20 minutes’ drive away.